iOS 11 Hacker eLearning Bundle - only $15! If you're looking to create some genius applications for Apple's newest operating system, iOS 11, then you've stumbled upon the right deal! 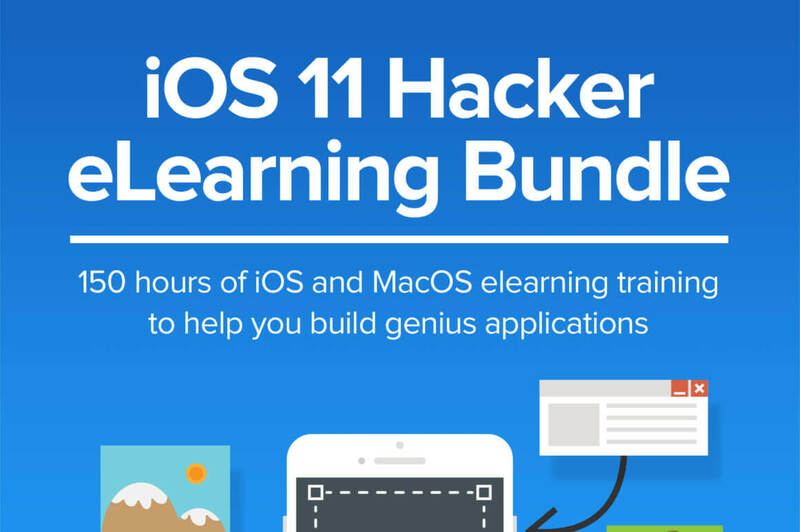 The iOS 11 Hacker eLearning Bundle is packed with 150 hours of serious tips, tricks and tutorials to get you programming in iOS and MacOS. You'll have lifetime access to all 8 courses and content so you can learn and build at your own pace. Learn how to build incredible iOS apps. 150 hours of invaluable content. Unlock the secrets behind coding with Swift, Xcode, SpriteKit and more. Make any kind of app from practical games to image recognition features. 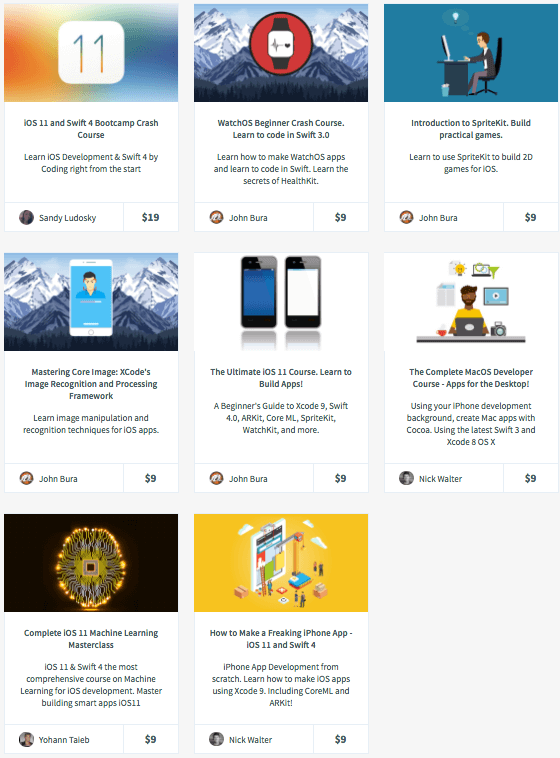 Normally, this bundle of applications sells for $199 but for a limited time only, you can get all 8 iOS courses for only $15! That's a monstrous savings of 92% off the regular price. Click the BUY NOW button to start your training today! You'll receive a coupon code after completing your purchase, to register at the AcademyHacker website for lifetime access.